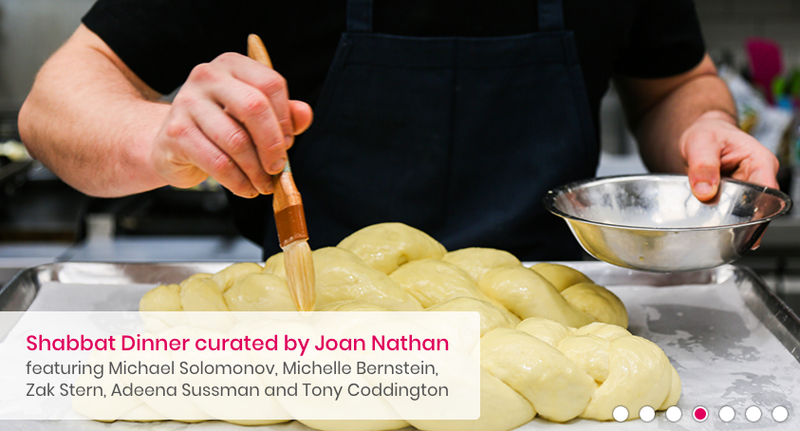 Legendary pioneer of Jewish culinary culture Joan Nathan has hand-picked some of her closest friends to host you at the Festival’s very first Shabbat dinner. Together, chefs Michael Solomonov, Michelle Bernstein, Adeena Sussman, and celebrated baker Zak Stern will serve up classic dishes featuring the elevated touches that have made them some of the biggest names in Israeli cuisine. Led by Nathan herself, this extraordinary cohort of specialists will share not only their kitchen prowess with your taste buds, but also the knowledge and traditions that have inspired them throughout the years. To purchase tickets for this event, or for more information on SOBEWFF, visit the website here.